Jennifer Lawrence and John Oliver joined Jimmy Fallon for a game of True Confessions on “The Tonight Show” Monday and both offered up some very interesting secrets. Lawrence confessed that before filming a scene in one of the “Hunger Games” movies, she accidentally took an Ambien. She swore it was a mistake and thought the pill was something else, but she nevertheless ended up downing the sleep aid. 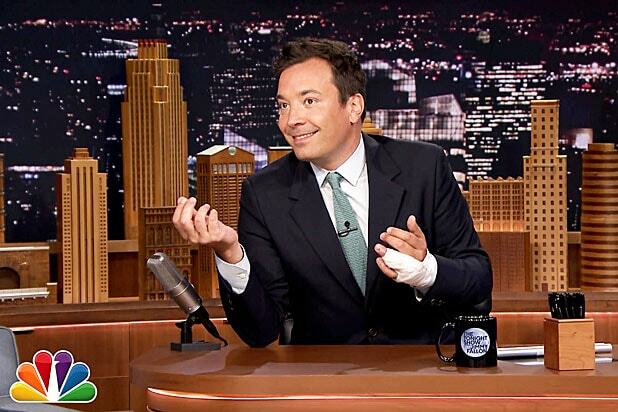 Fallon was up next, confessing that he once tried to pitch a new song idea to Sir Paul McCartney. The logic was sound: No one would pitch an idea to Paul McCartney, so the novelty might impress the Beatle. Turns out, not so much.